The McLaren Vale Scarce Earth Project was established to showcase and celebrate the diversity of McLaren Vale, where winemakers banded together to produce a Shiraz from each of their own single sites throughout the region. 2015 is the final year of the program. The vineyard was planted in 1998 then later that year lightning struck a tree on the boundary, fire raced through and wiped out majority of the plantings, hence the name ‘Burnt Block’. The following year it was re planted and trained as V.S.P with foliage wires 3m rows x 2m vines with the elevated block running east – west at 265m. The area ripens up to two weeks later than the rest of the McLaren Vale district and receives on average 30% more rainfall. Although a cooler sub region it still enjoys the benefits of a Mediterranean climate – wild, wet winters and warm, dry summers. 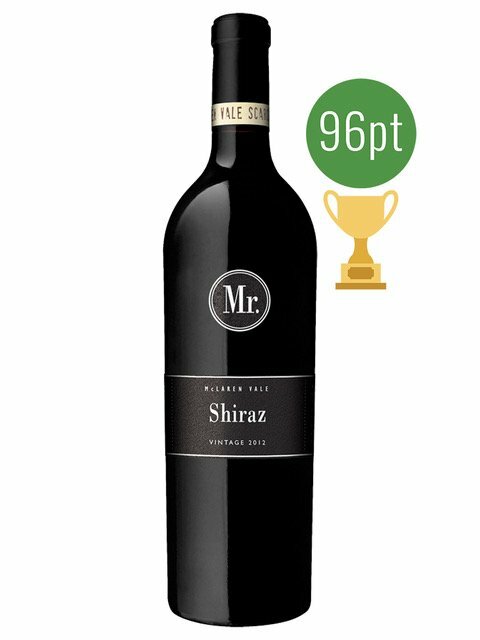 Piebald fruit is also used in Mr Riggs McLaren Vale Shiraz and Piebald Syrah, with only the very best ‘Burnt Block’ fruit being selected for the Scare Earth label.